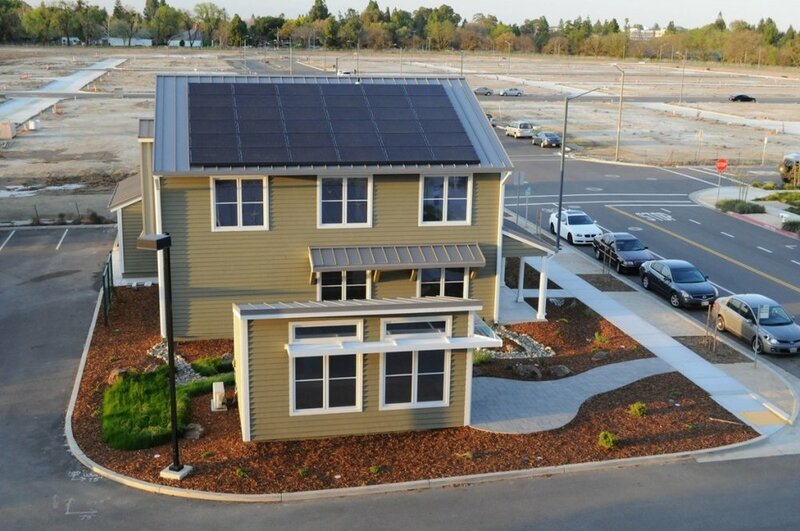 Redefining the modern, energy efficient community. 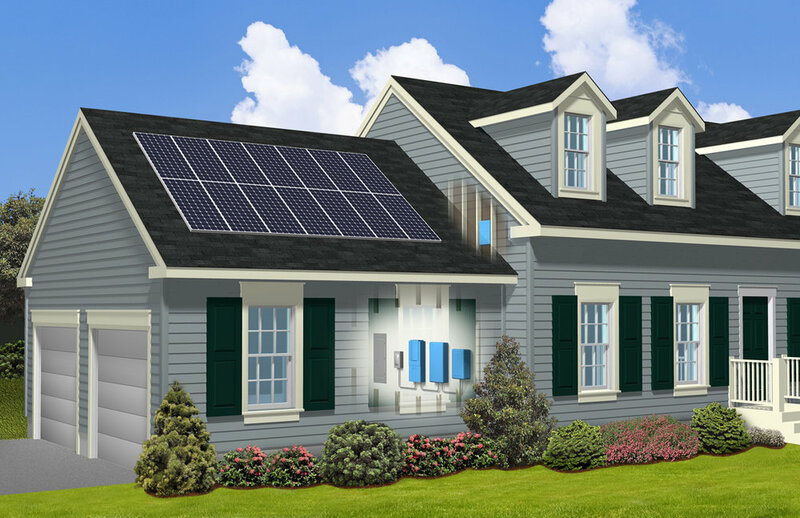 Home buyers want clean, affordable energy. 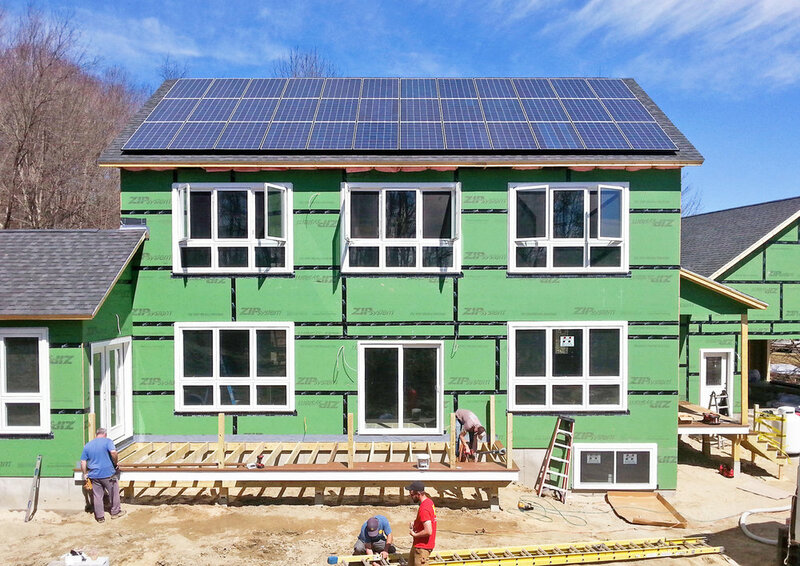 When you upgrade your communities' homes with solar, everyone wins. You sell your home faster and your home owner locks in the lowest guaranteed energy rate for the next 20 years--saving them thousands. Our team will handle every part of your solar project from start to finish, including all permits and inspections. Our team will even work directly with your homebuyers on their solar installations so that you can stay focused on your business.